Information for Training in Fitzroy, Melbourne. 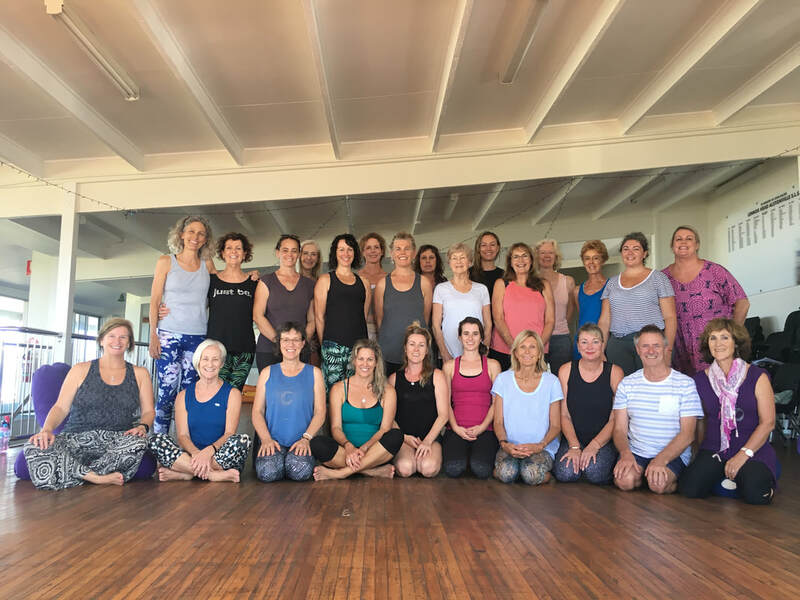 Melbourne 2019 Training, 21st - 23rd September 2019: $700.00 or Earlybird $625.00 if fully registered by 15th July, 2019. Cancellations after 15th July will be refunded only if your place can be filled from the waitlist. At the Ashtanga Yoga Centre of Melbourne. ​Located just off Brunswick Street, near Johnston Street, in the heart of Fitzroy. ​Catch the 11 tram along Brunswick Street (alight at Johnston Street). Alternatively, take the 96 (Nicholson St) or 86 (Smith St) tram and walk approx. 6 minutes. ​Buses 200, 207, 208 and 210 also run along Johnston Street. ​Limited 2 hour and 4 hour parking is available in surrounding streets. $700.00 or early-bird $625.00 if fully registered by 15th July, 2019.